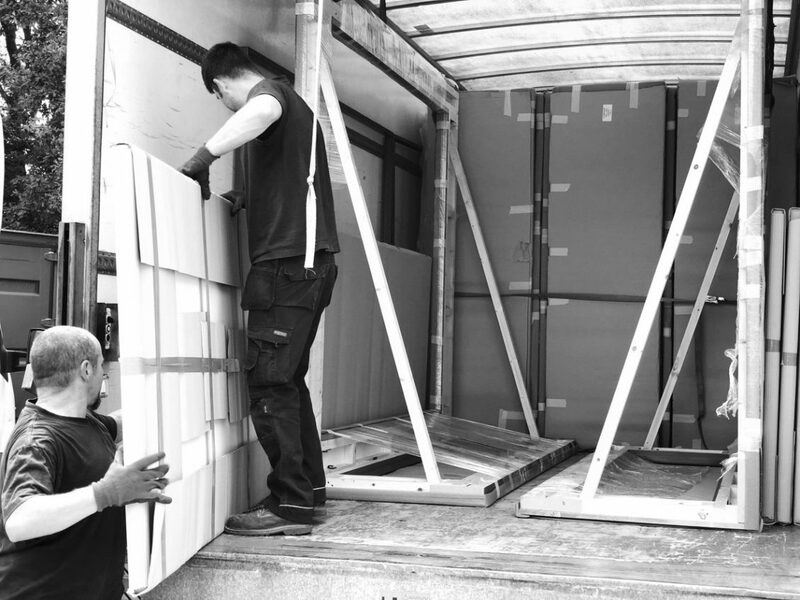 The range of installation requirements cover full shop fitting installation and large program rollouts in the UK Ireland and continental Europe. 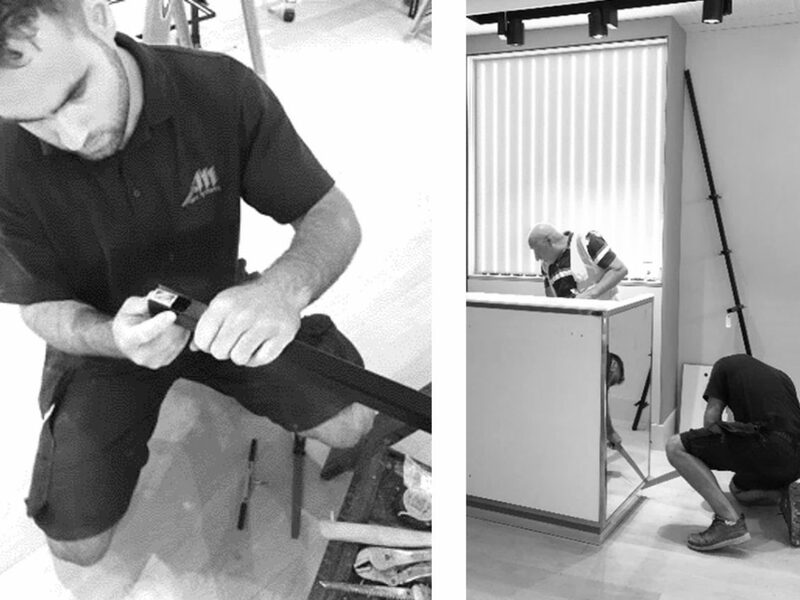 Our joinery expertise extend to our onsite work, frequently carrying out complex, quality unitary integration into the fabric of a store. 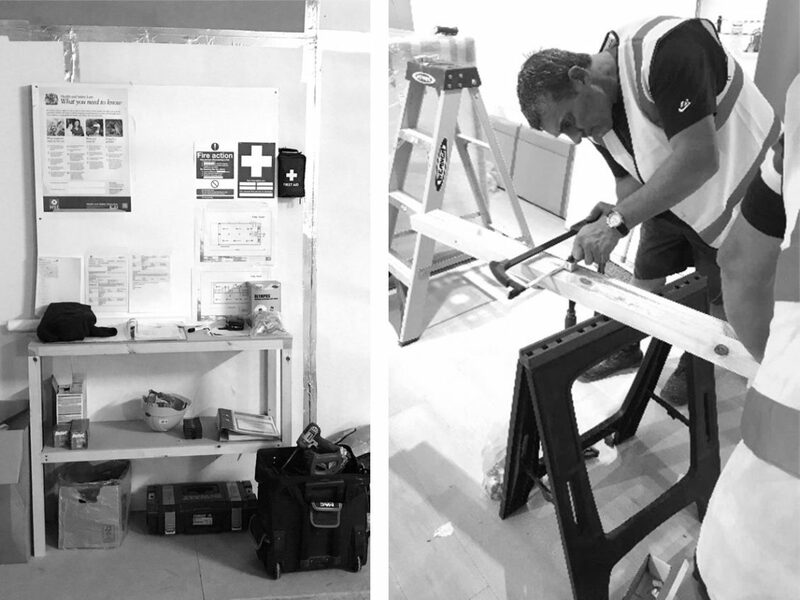 Site health & safety is paramount, which is why all our fitters and site supervisors are fully trained in excess of the industry standard. 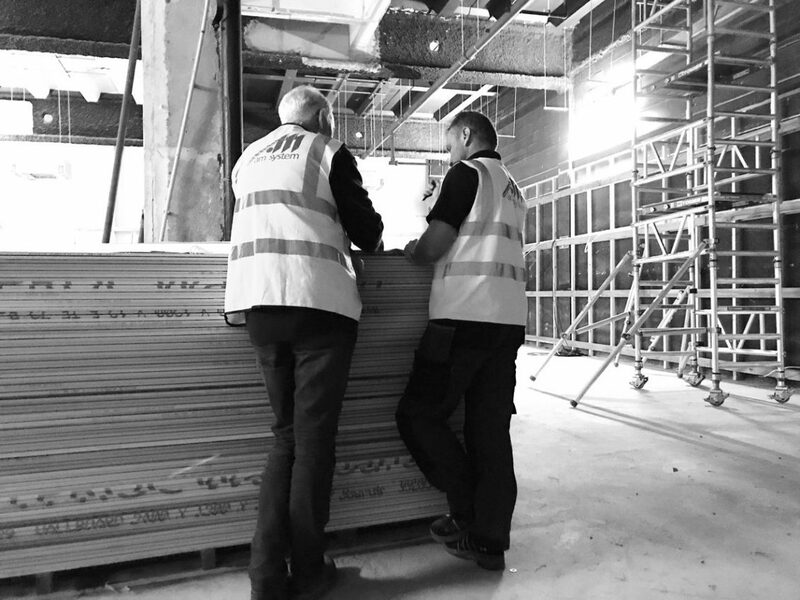 Trade organisations and schemes, along with our clients, recognise our dedication to running a safe, clean and tidy site, that ultimately leads to the smooth transition from project start to handover. 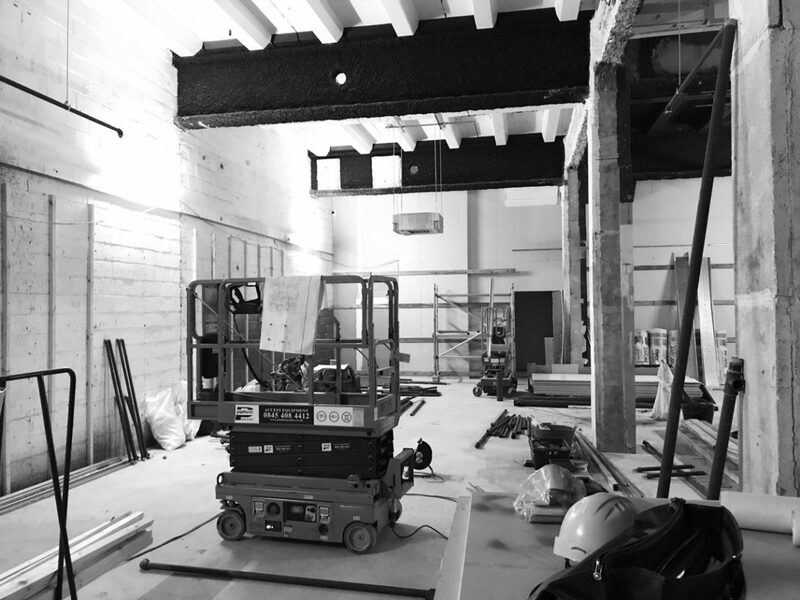 Our attention to detail and ability to deliver quality; consistently, mean we have successfully been appointed to implement some of the most prestigious interiors for our clients. We are confident in the final result of our projects, that’s why we offer as standard, a comprehensive warranty on our workmanship and finished product.